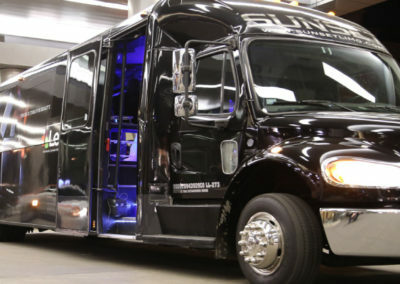 Here in the Mile High City, private 420 friendly transportation is an option! 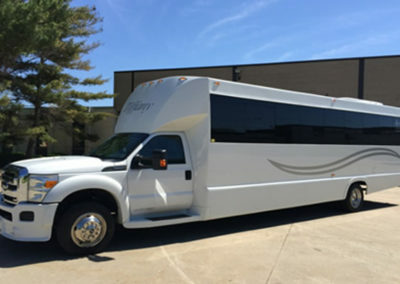 Whether you need to catch a flight at the airport, go on an adventure to Colorado’s ski resorts, celebrate a special event, or bring a busload of friends to a concert, we have 420 friendly transportation for you. During your ride, you are permitted and encouraged to consume your cannabis. 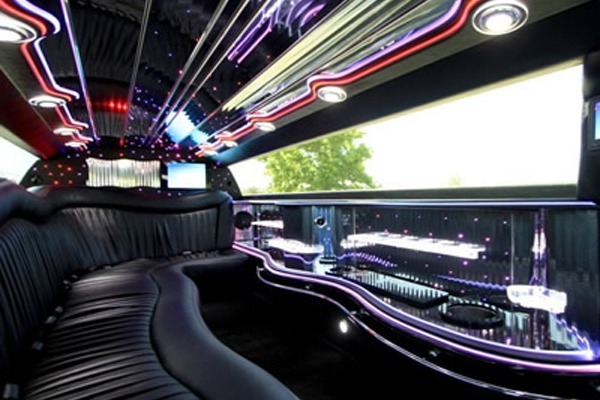 We provide the smoking equipment, a private driver, and a hassle-free luxury ride. If you’re looking for the dopest 420 friendly transportation service in Denver, you’ve come to the right place. Since the beginning of legalization, we’ve been arranging 420 friendly transportation for VIP visitors and locals for all kinds of events and occasions. 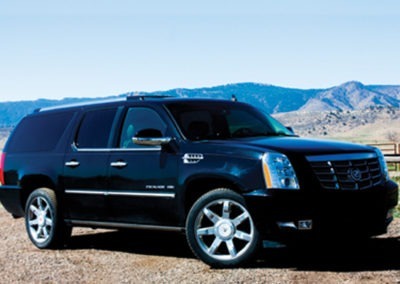 Whether you’re coming to town for business or leisure, we will transport you to and from Denver International Airport on time and stress-free. All Denver airport transfers include an optional stop at a dispensary near Denver Airport, dispensary discounts, and use of our Smoker’s Kit – a fine assortment of smoking pipes, joint papers, blunt papers, and more. Do you have a few hours to kill during a layover? Visit some of the best dispensaries in town and take a scenic city drive before returning to the airport. Kick back and unwind as you head to your next business venture in luxury. Arrive on time and in style. Attention to detail is how we stay a step ahead and provide an unparalleled chauffeured ground transportation service for our discerning clients. Let us add a highlight to your special event! 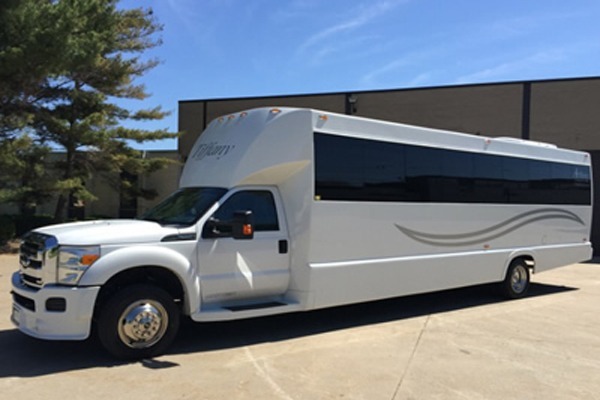 We’ve provided transportation with a 420 twist for private bachelor parties and bachelorette parties, wedding receptions, milestone birthday parties, and special anniversaries, just to name a few. Top your celebration off with a luxury experience you won’t forget. Year-round, Colorado visitors arrive in Denver and then make their way into the Rocky Mountain high country. Take a world-class mountain journey with us while indulging in some of Colorado’s most breathtaking views. 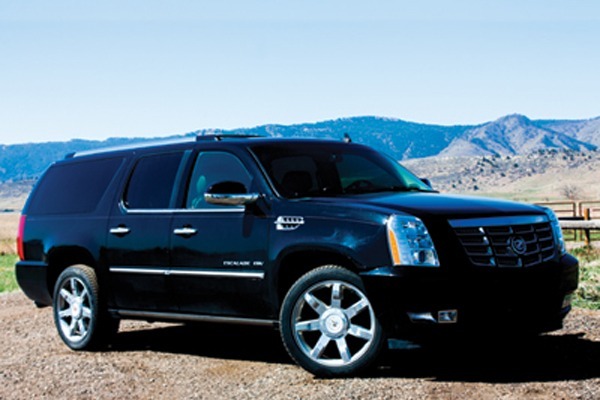 We have large luxury vehicles that can comfortably fit up to six adults with luggage. Enjoy a relaxing ride out to ANY of Denver’s finest outdoor venues. We cater to our clients in high fashion with a dispensary stop and use of our Smoker’s Kit. 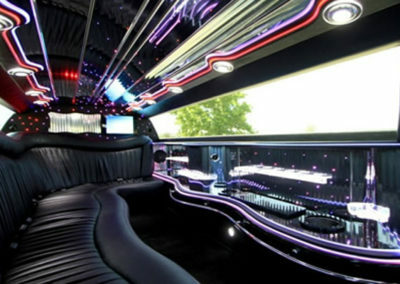 We’re the most popular ride in town to venues like Red Rocks Amphitheatre, The Fillmore Theatre, The Buell Theatre, Fiddler’s Green, a Broncos or Rockies game. Get your pre-game on in 420 style while you roll like a rockstar. 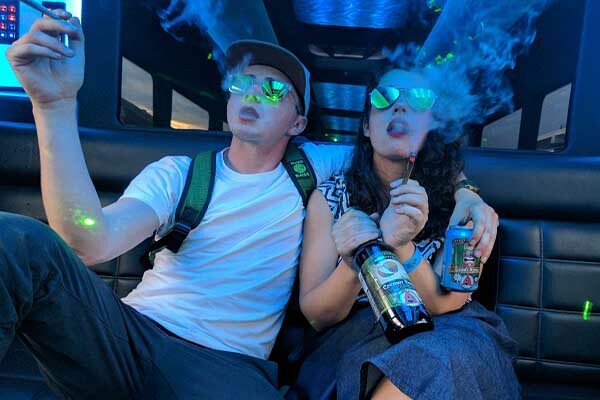 Even if you don’t have a destination in mind, a private 420 friendly Denver party bus or luxury vehicle is an amazing way to explore all that Colorado has to offer. Our seasoned drivers can suggest tips for the best trips for you. Call us with details about your transportation idea. What are your dates? How many people in your group? Any special requests such as dispensary stops along the way? We’ll book your 420 friendly transportation and confirm the reservation with you. Your transportation will arrive on time and in style. All you have to do is bring your own bud, inhale, exhale, and enjoy the ride.